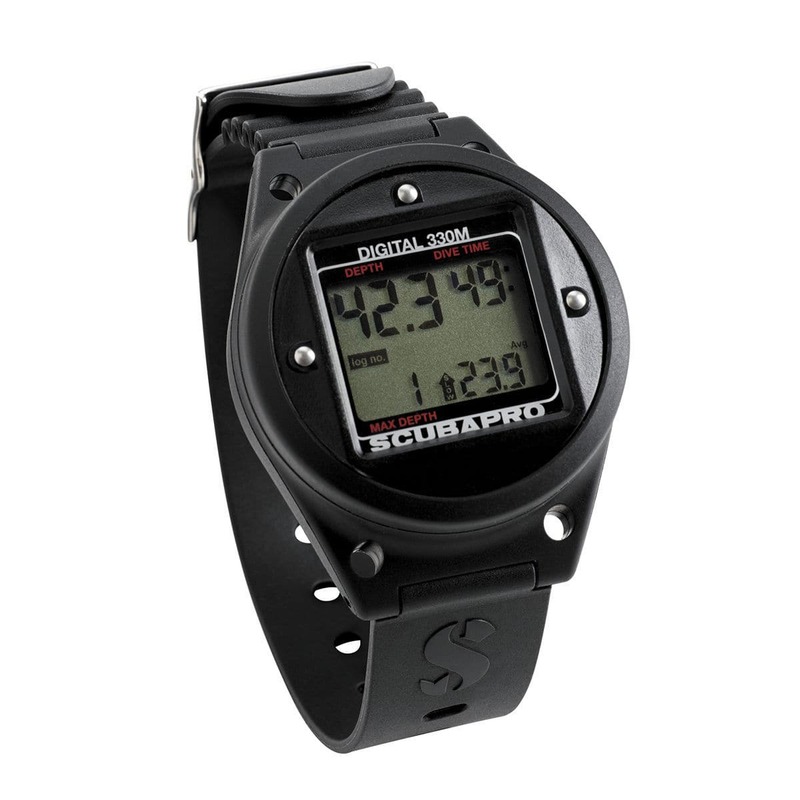 Although targeted primarily to technical divers, the DIGITAL 330M is an ideal initial data delivery system for beginning divers, and it can be a useful backup instrument for divers of all skill levels. Using state-of-the-art technology, it reliably provides essential information including depth, temperature, bottom time and ascent speed. 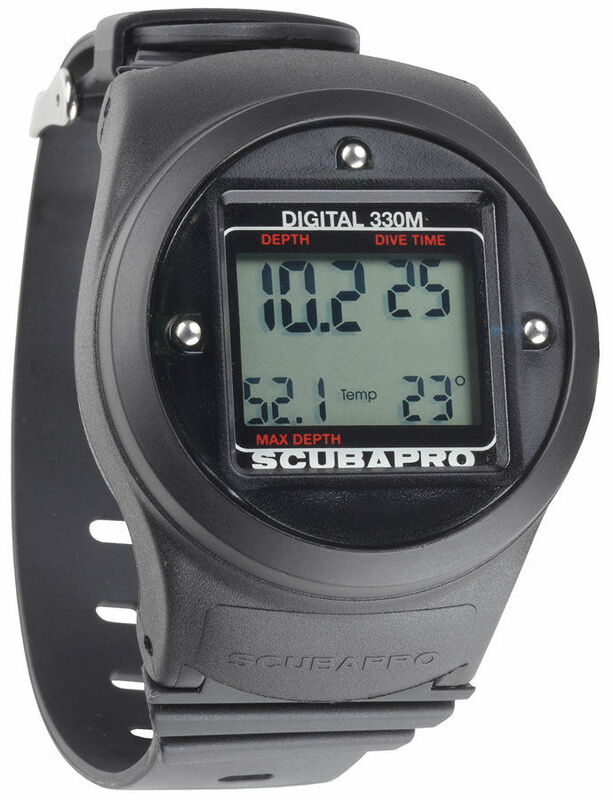 The DIGITAL 330M can be counted on to provide outstanding electronic accuracy in all diving conditions.